Samuel Barclay Beckett (13 April 1906 – 22 December 1989), Irish avant-garde novelist, playwright, theatre director, and poet, who lived in Paris for most of his adult life and wrote in both English and French. His work offers a bleak, tragicomic outlook on human nature, often coupled with black comedy and gallows humour. 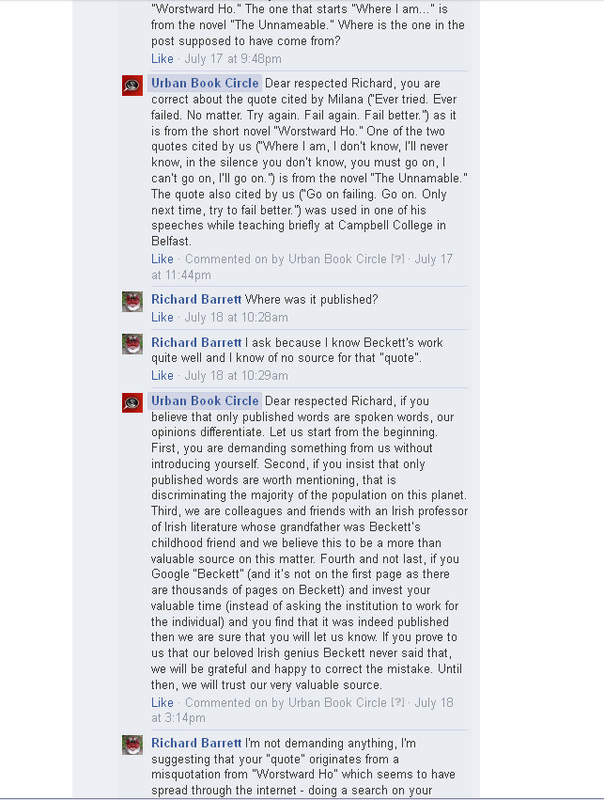 Samuel Beckett, 1973. Photo by John Haynes, taken at the Royal Court Theatre, London. 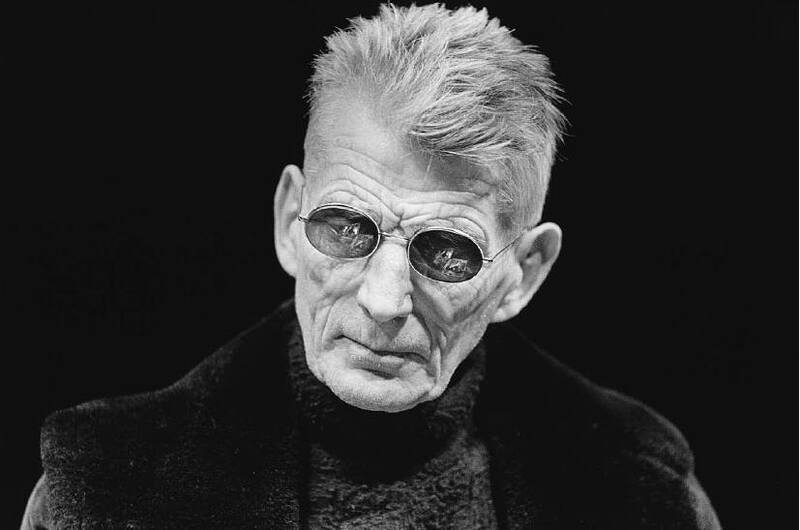 Samuel Beckett, 1973 – Photo by John Haynes, taken at the Royal Court Theatre, London.